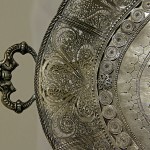 The Collection of Silver, that is a part of the Royal Compound Art Collection, represents one of the largest in Serbia. 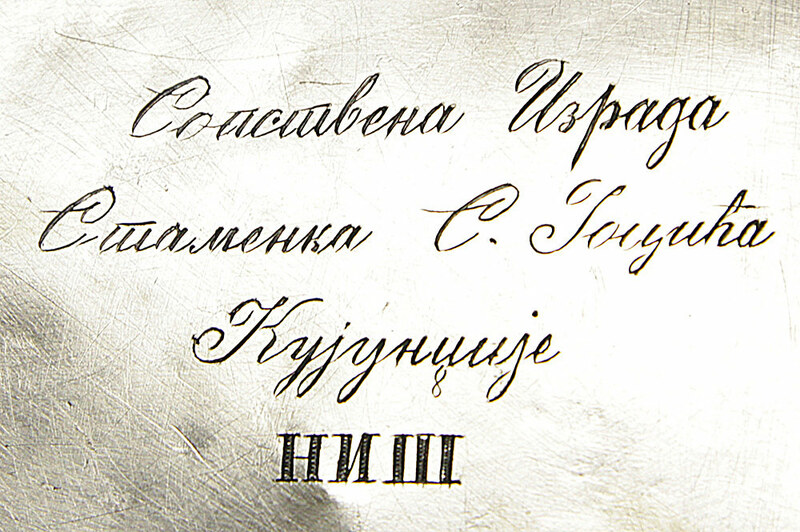 This Collection consists of decorative and usable silver items, with the representational decorations, which are important works of the 18th to 20th century European and Russian jeweler’s workshops and factories. The silver collection was compiled over a long period of time. 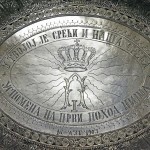 So far, research shows that it was based on the initial royal collection of silver dating from the period of the reign of the Karadjordjevic dynasty, specifically the silver collection from the time of HM King Peter I. Over the years the collection often changed size, especially during the times of war or changes of the political regime, when parts of this collection were lost forever. 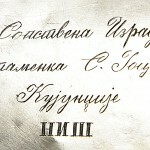 Little is known about the work of this silversmith from Niš. 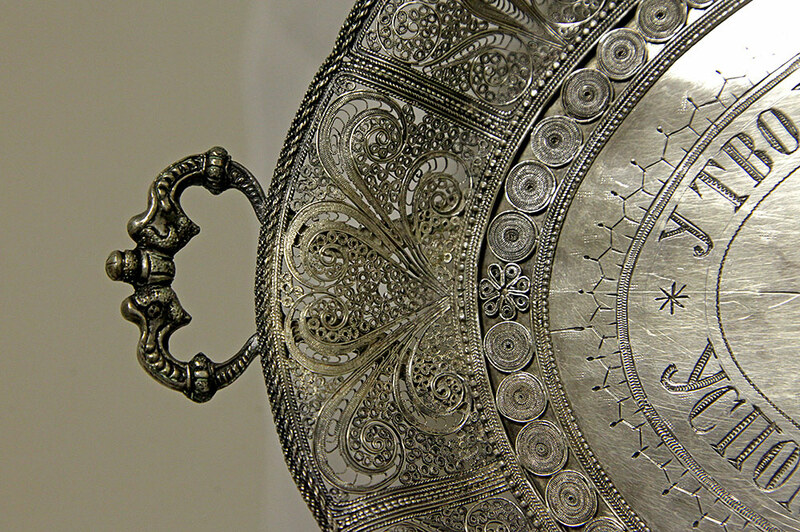 When taken into a consideration the purpose of this item, it is definite that the making of this piece was given to an experienced person, therefore this person had to be one of the prominent silversmiths in Niš at the beginning of the 20th century. 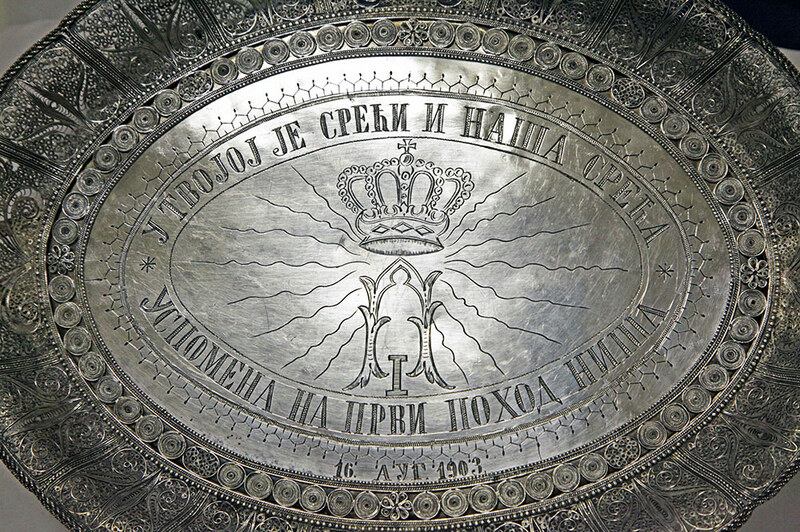 According to the records about the handover of duty of the former palace silver cleaner Velimir Jovanovic, from November 5th 1925, in the list of silver belonging to HM King Peter I, three trays are mentioned all of them the king received as a gift from the city of Sofia (Bulgaria) as a remembrance of the first Niš campaign. Today only one tray remains. The form and the decoration of this item, as well as the documentation, show that for HM King Peter I this gift, in the diplomatic sense, held an important and complex political message.